Orlando is one of our favourite places in the entire world and I can pretty much guarantee that you will never run out of things to do there. However it is crazy and hectic, and perhaps one day you might fancy exploring a little further afield. 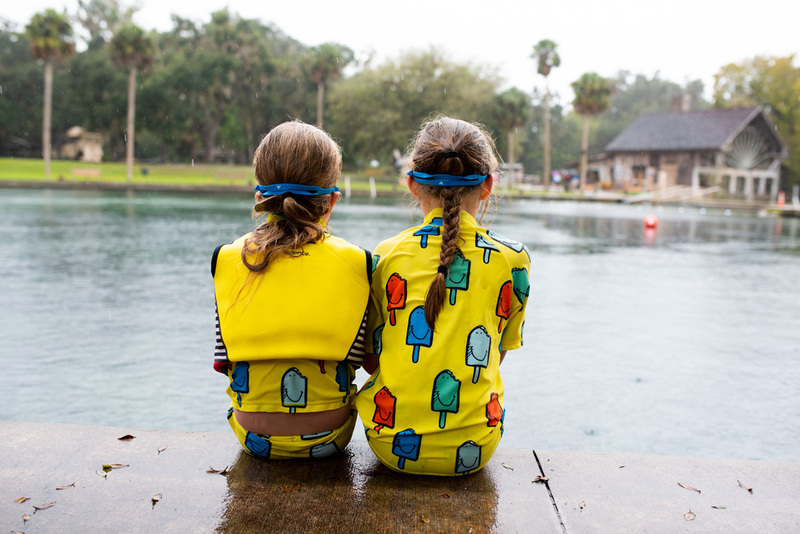 After all Orlando is in the perfect position to explore other parts of Florida, and it definitely doesn’t hurt to escape the theme parks for the day. We are big fans of going off the beaten track when we travel, of exploring places that might not be the first place that tourists think about on their trip. 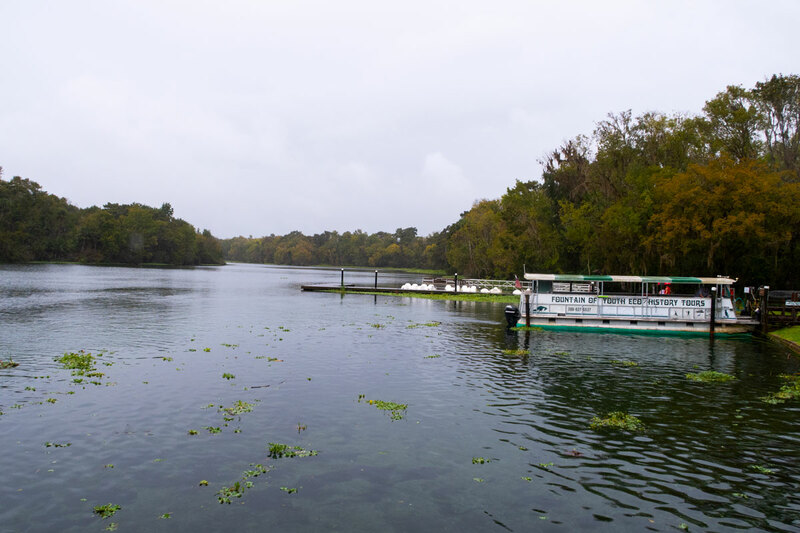 When we found out about De Leon Springs State Park on the Visit Orlando website, we just knew that we would have to make a trip there. 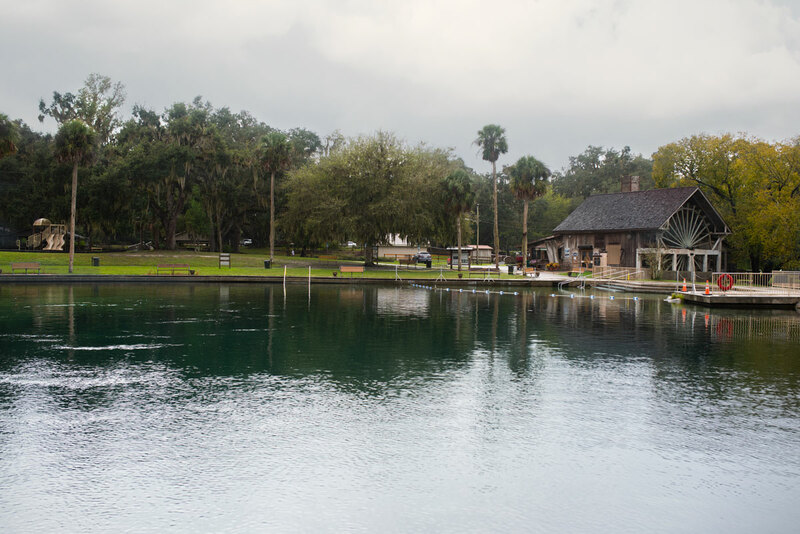 De Leon Springs State Park is just over an hour away from Orlando itself and is the perfect place to spend a sunny day. There are loads of things to do there, including hiking, swimming, boat tours, snorkelling, a kids playground, a nature trail and fishing- or you can just grab a picnic and sit and watch the world go by. It is peaceful and quiet and seems almost a million miles away from the hustle and bustle of Orlando and its fun. 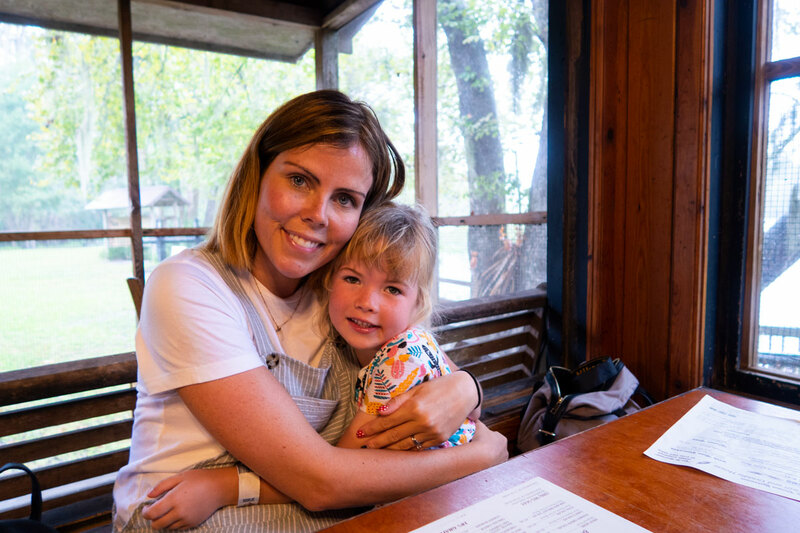 There is also a very well regarded restaurant in the heart of the park- The Sugar Mill Restaurant.This was probably one of our favourite meals that we had while we were in Florida. Open for breakfast and lunch, the pancakes are pretty famous around these parts- you get a delicious pancake mix, a load of toppings, and then you cook them on your own griddle in the middle of your table. 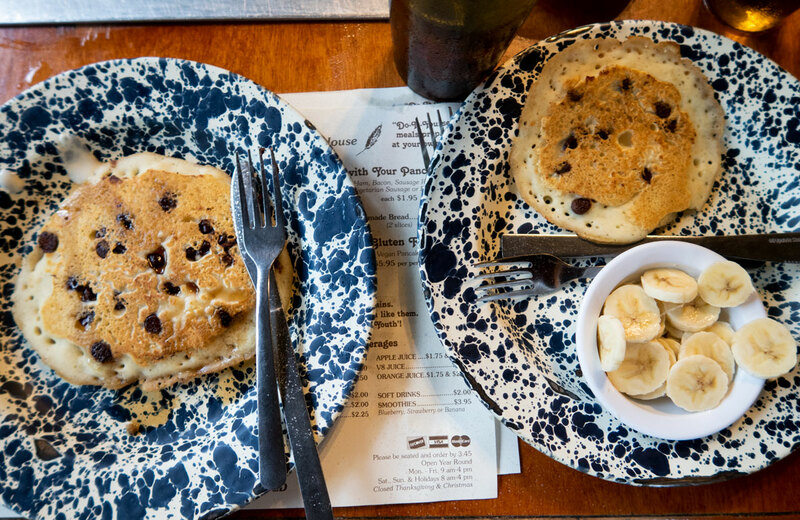 I can’t even begin to explain how tasty they were, and the fact that you cook them yourselves made it even more fun- our girls absolutely loved pouring the mix on the griddle and tending to their pancakes- then loading them up with chocolate chips, apple segments and banana. It is making me hungry just thinking about it, damn the fact it is a nine hour flight away. Typically on the day we visited De Leon Springs State Park it was the only day of rain our entire trip. And when I say rain, it was absolutely pouring down, to the point that on the way we thought about turning around. However we were determined not to let the rain spoil our fun, and after enjoying a delicious pancake breakfast we decided that the only thing to do was swim in the heavy rain- after all you get wet anyway. I am not exaggerating when I say this was probably one of the most magical experiences of my entire life. 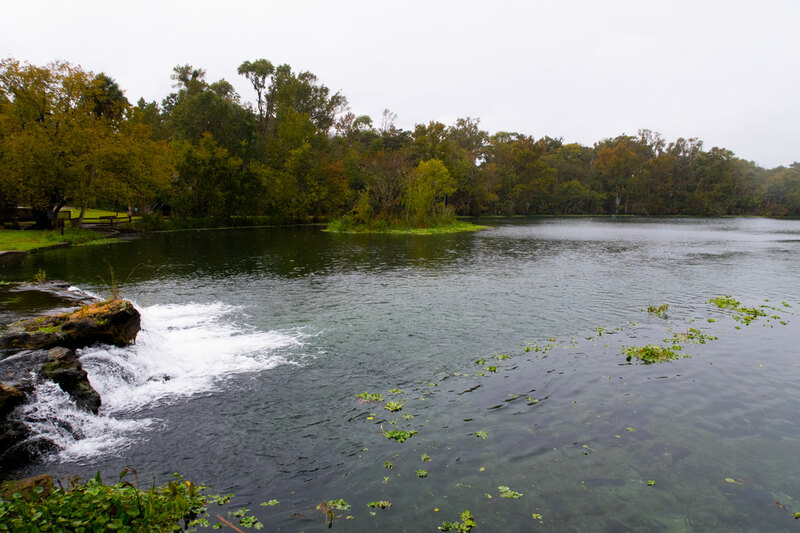 Standing in the freezing cold, jumping into this (safe- no alligators as the natural spring pool is separate from the main water) beautiful pool in the middle of the Floridian swamp land, was up there with one of the most fun things we have ever done. Our girls are such daredevils and jumped straight in with no fear- it was so cold but such a fun experience and one I will remember forever. 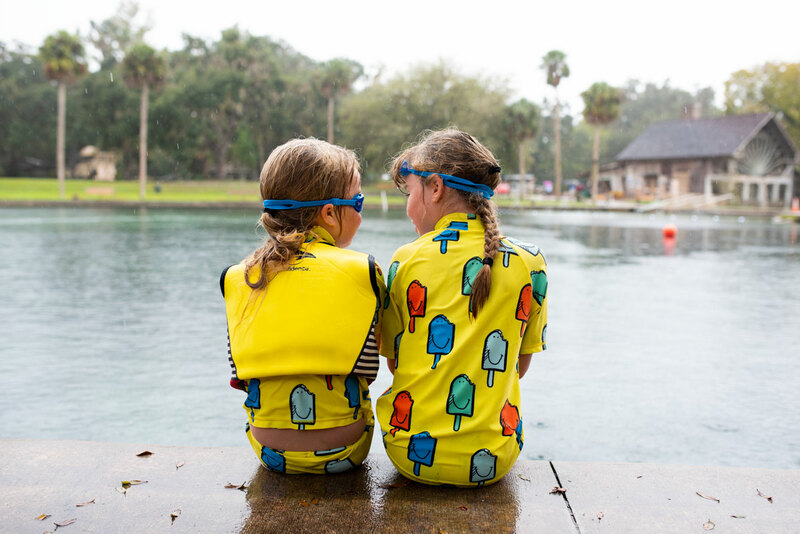 We didn’t end up going for a walk or doing any of the other activities De Leon Springs State Park has to offer, but if we are ever lucky enough to go back to Orlando it is somewhere we will definitely be going back to next time. I highly recommend a trip there if you fancy getting out of Orlando for a bit. 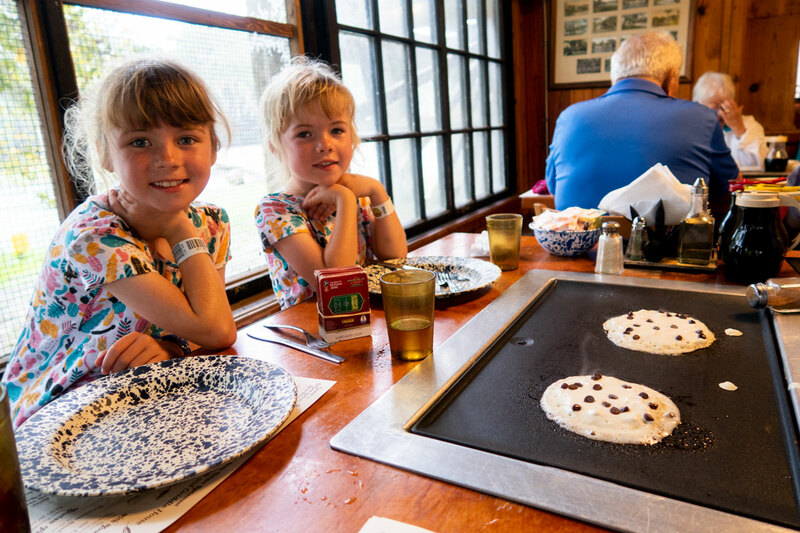 The Sugar MilL Restaurant, where you cook pancakes on a griddle in front of you was so much fun and one of the tastiest meals we had on our holiday to Orlando. These two never fail to impress me with how much they love to have adventures. You can’t see the rain too well here in these photos but it was absolutely chucking it down. NB: Thanks to Visit Orlando for working with us on planning our holiday to Orlando, we have a great relationship with them from over the years. All words, photos, videos and opinions are entirely my own and they haven’t asked me to write about anything- all content has been decided by me. You can follow Visit Orlando over on twitter, instagram and Facebook, plus download their amazing app to help you plan your trip here.